For 24 years, we’ve built our name on the integrity, performance and the hard work of our dedicated employees, who are devoted to providing superior service. 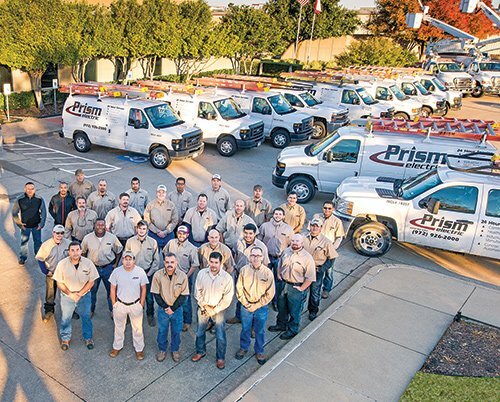 Today Prism is ranked among the largest electrical contractors in Texas. 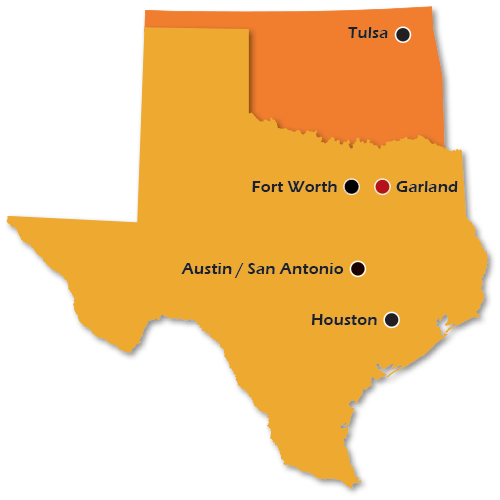 We have offices across the states of Texas and Oklahoma. Our highly skilled managers, estimators, superintendents, tradesmen and support staff possess the knowledge necessary to effectively deliver your project. Prism Electric has a solid portfolio of successful projects ranging in size and complexity from simple, one-day projects to multi-million dollar, technical projects. Our experience has grown from the highly complex healthcare industry to include commercial, industrial, institutional, and high tech industries. In addition to project work, we provide our clients with ongoing, 24-hour a day customer service. Company leaders guide Prism’s vision and growth, which has expanded to include five office locations and distinct divisions that specialize in construction, preconstruction, critical systems and electrical service.